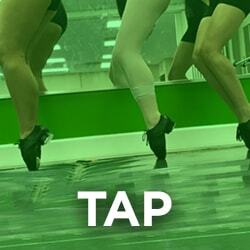 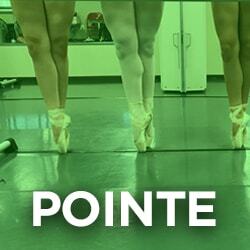 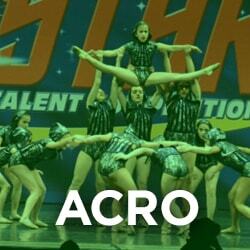 Where every dancer gets personalized, professional, outstanding instruction. 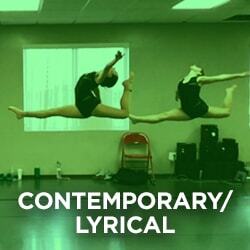 That is what our clients demand and Dancehouse delivers! 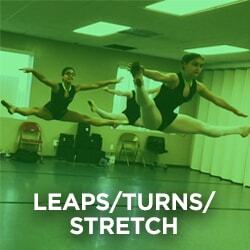 We offer a positive and nurturing approach to teaching dance and entertainment with professionalism. 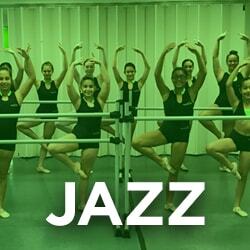 Dancers of all levels are ALWAYS welcomed and nurtured at Dancehouse Miami. 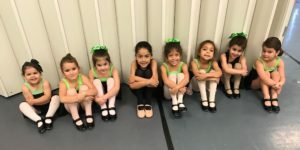 Dancehouse offers classes for ages 3 and up. 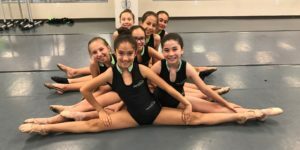 Dancers get one free trial class in each style of dance to ensure that your child finds the style they most enjoy, is comfortable with the instructor, and wants more. 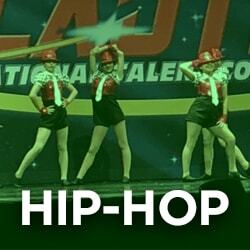 Dancehouse is dedicated to developing talent at both the recreational and competition level. 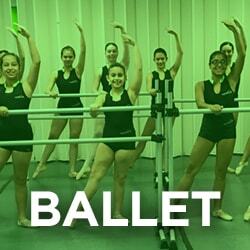 Dancehouse offers classes for ages 3 and up. 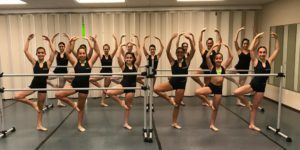 Dancers get one free trial class in each style of dance to ensure that your child finds the style they most enjoy, is comfortable with the instructor, and wants more.